Find Piston Rod, Sintered Part, Stamping Parrt on Industry Directory, Reliable Manufacturer/Supplier/Factory from China. 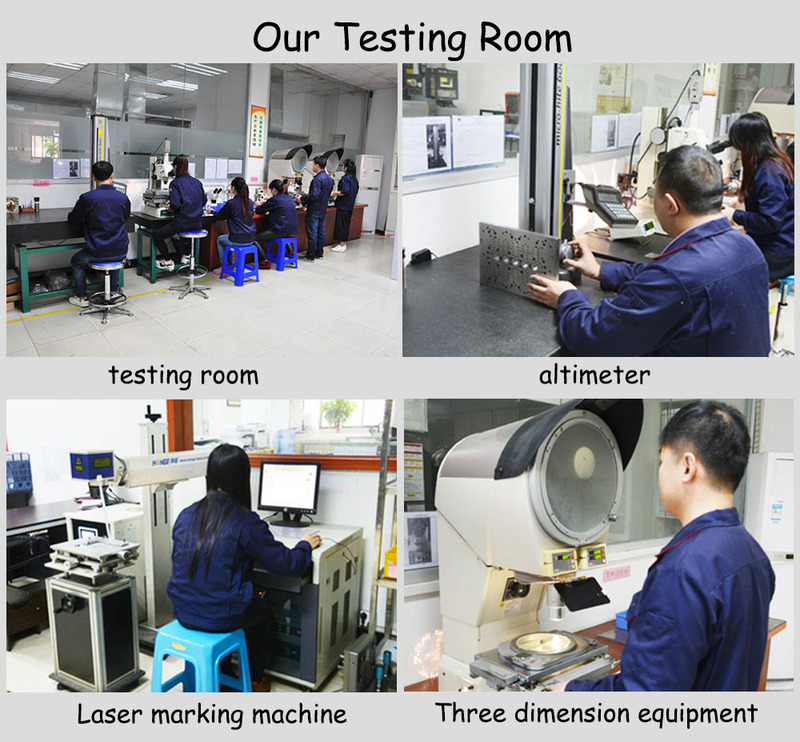 Ceramic shaft and liner in ceramic materials are a specialty of Mingrui ceramic has been precision machining and polishing of ID's and OD's allowing to meet the toughest customer requirements for minimum clearance, seal-less metering pumps. Some designs in alumina or sapphire achieve clearance of less than .0005" on two-inch long travel. Other customer designs in polished quartz or polished sapphire allow observation of combustion conditions for IC engine research. 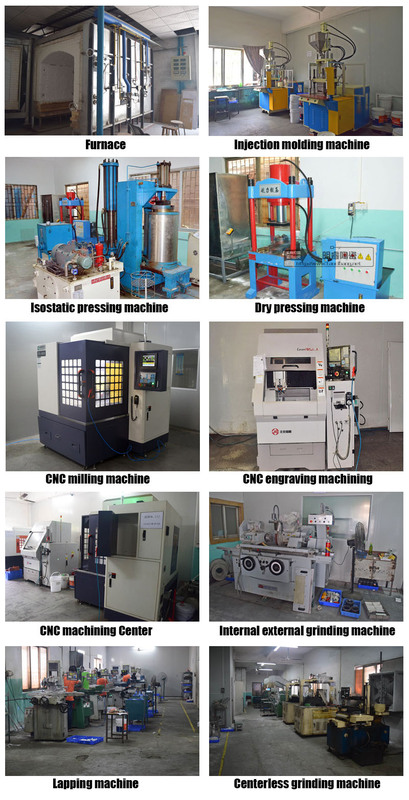 Mingrui is a precision machining company that fabricates parts from all technical ceramics. 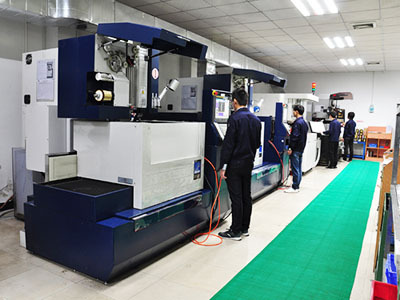 They machine these materials to very precise tolerances for dimension, also flatness, wedge, roundness, and cylindricity, etc as required by their customers. 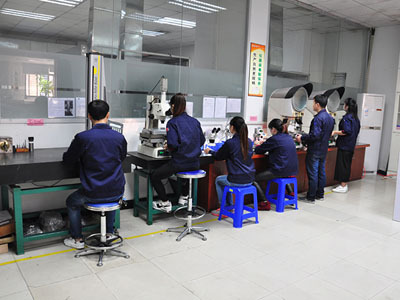 They welcome developmental parts as well as production requirements. Engineers are available to discuss practicality of alternatives for your application including material and cost drivers. See their website for more information including available material properties with an interactive Designer's Guide. 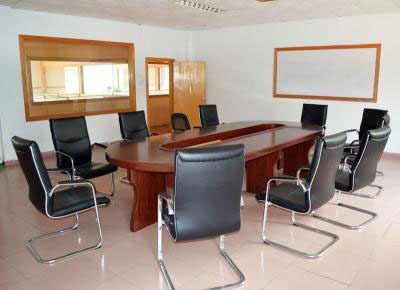 Pharmaceutical, food cosmetic industry`s highest hygiene and health standards. The range of products we can make is:Alumina ceramic, Zirconia ceramic , Ceramic Dowel pin, Zirconia Positioning pin, Insulating ceramic plate,Ceramic roller,Ceramic blade,Ceramic brackets,Ceramic disc,Ceramic insulator,Ceramic rod,ceramic atomizer,ceramic nozzle,ceramic necklace, ceramic pin, ceramic bushing, ceramic washer, zirconia ceramic plate, ceramic insert, white ceramic ring, ceramic shaft,ceramic pump, ceramic piston, , machinable ceramic, ceramic arms and so on. 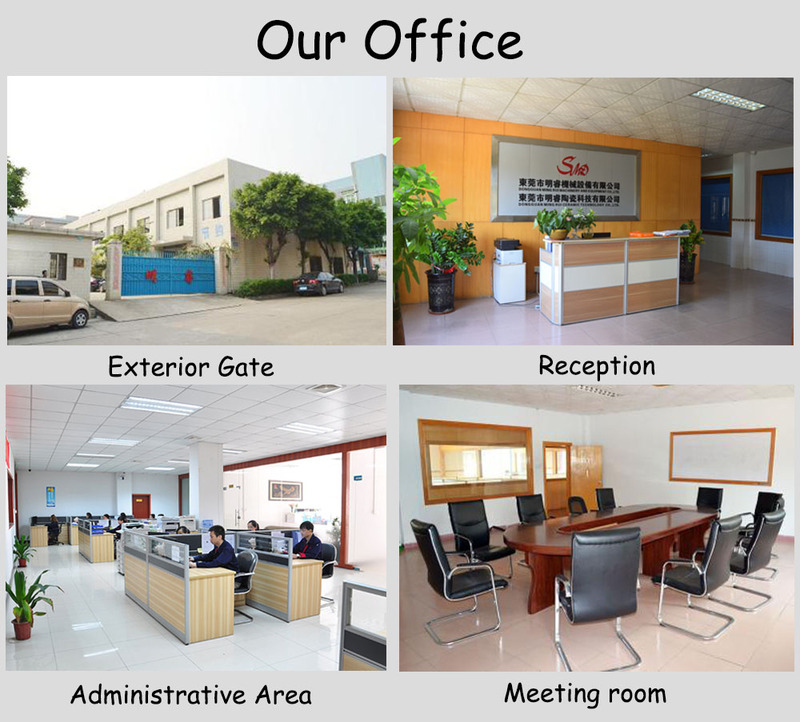 Dongguan Ming Rui Ceramic Technology Co.,LTD is a professional manufacturer of machined ceramic parts, has 10 senior engineers and lots of technicians. 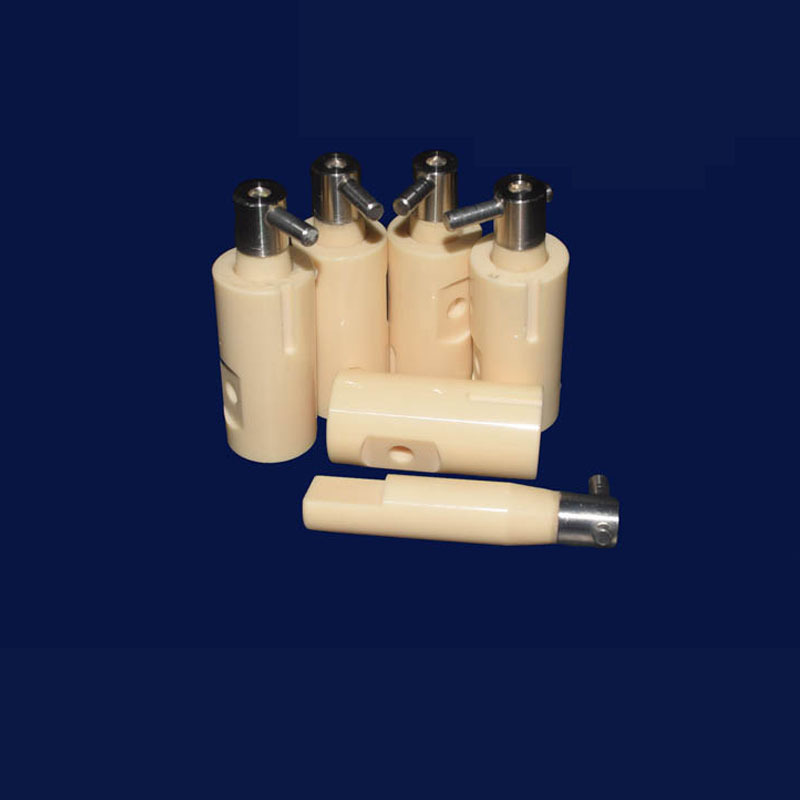 We produce strengthened structure zirconia ceramic rod, ceramic tube, ceramic shaft, ceramic plate, ceramic sleeve, ceramic valve, ceramic plunger and ceramic arm. 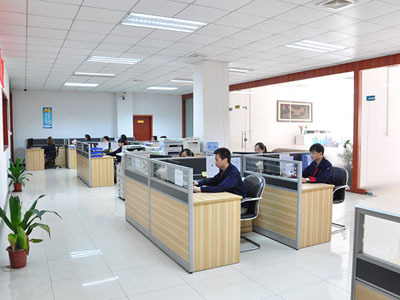 The products are applicable to instruments, medical instruments, clocks and electronic products, mills, energy and power, autocar and military and some other high-end areas.We have estimated cooperative relationship with many domestic famous universities such as Tsinghua University, which makes us have unique technical advantages in the development of new materials and new products. 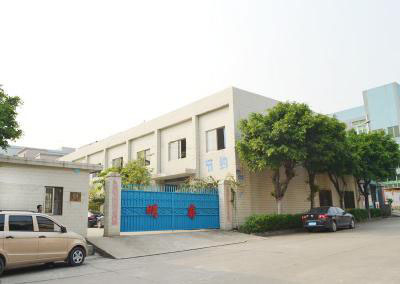 In addition, we have 10 years of rich experience in sintering and processing of ceramic parts, so we can fully guarantee the quality of our products and the delivery time, we can provide the customers with perfect service and solutions.